Well it is now 2018, and before work beckoned we managed to drive round to Brooklands Museum yesterday afternoon for their New Year’s Day car meet. We arrived late, and missed the bulk of the visiting classic cars. We did have a great time and there were still many fantastic and individual cars on show when we got there. I’ve included a gallery below of some of my personal favourites for you to (hopefully) enjoy. 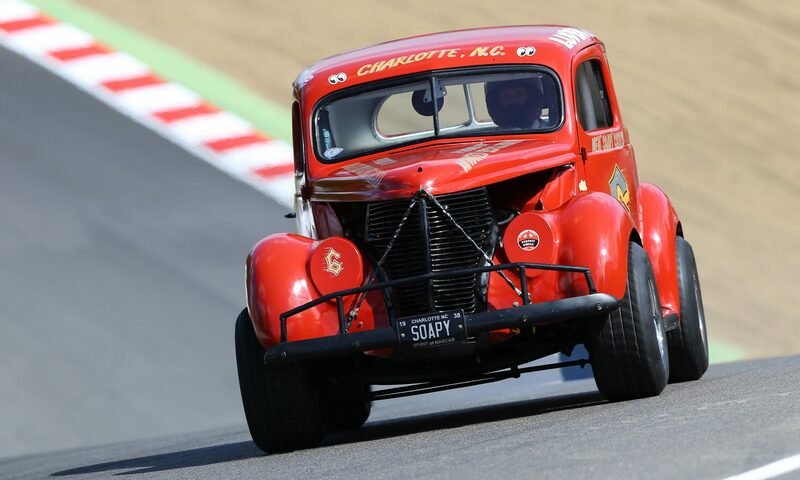 This was the first time I’ve been to an event like this at Brooklands, and I can easily say that I will definitely go again, it really is a special place with a great atmosphere which is just perfect for classic cars.